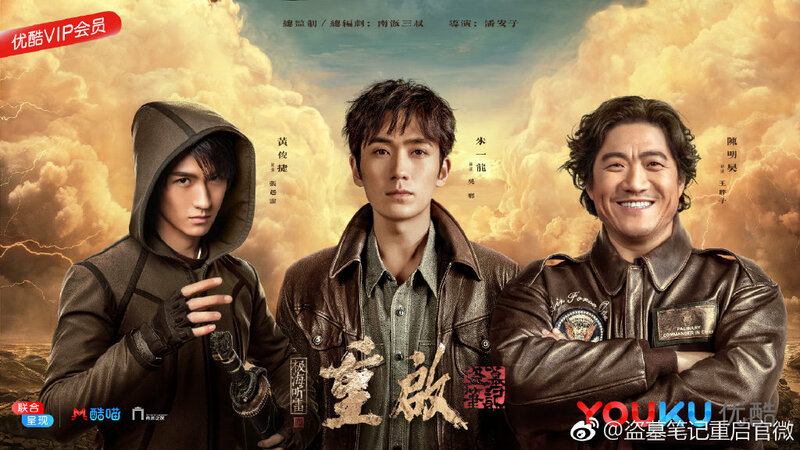 Nan Pai San Shu's The Grave Robbers Chronicles and Tian Xia Ba Chang's Ghost Blows Out the Light novels have spawned a trend of adaptations based on tomb-raiding adventures. Since Nan Pai San Shu's stories are mostly in a shared universe, there have already been many actors who have attempted the same character in the past. 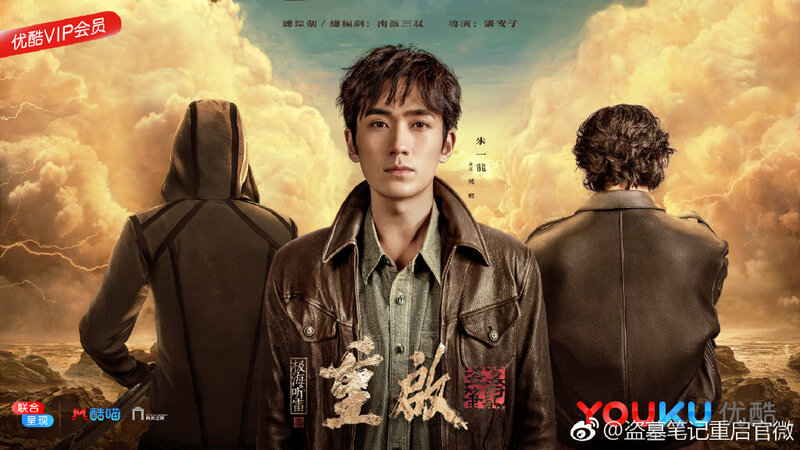 The newest drama that stars Zhu Yilong as Wu Xie is a continuation of The Lost Tomb 盗墓笔记重启 series based on Nan Pai San Shu's novel of the same name. The show's been unveiling the cast in recent months and despite new faces playing the same characters, it's shaping up to be a very solid lineup to satisfy fans of the franchise. 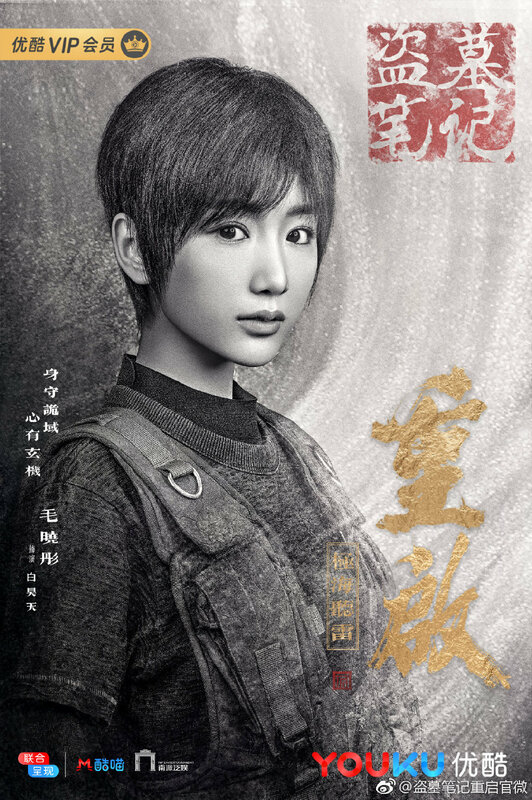 Rachel Mao Xiaotong joins as the tomboyish Bai Haotian. The gang is incomplete without the resident trio. 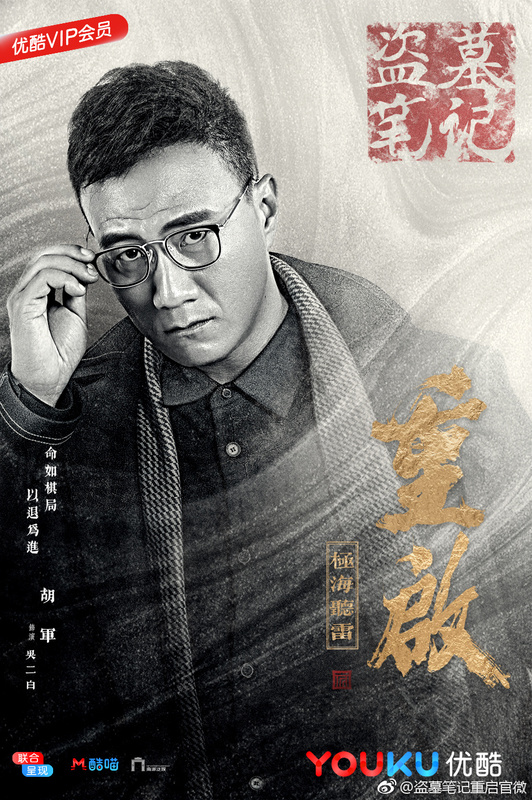 Huang Junjie who's been in a number of web dramas including The Big Boss in 2017 seems to be transitioning to higher profile roles as he plays Bai Zhen in the upcoming Three Lives Three Worlds The Pillow Book. One look at the actor and it's clear that he's playing Zhang Qiling. 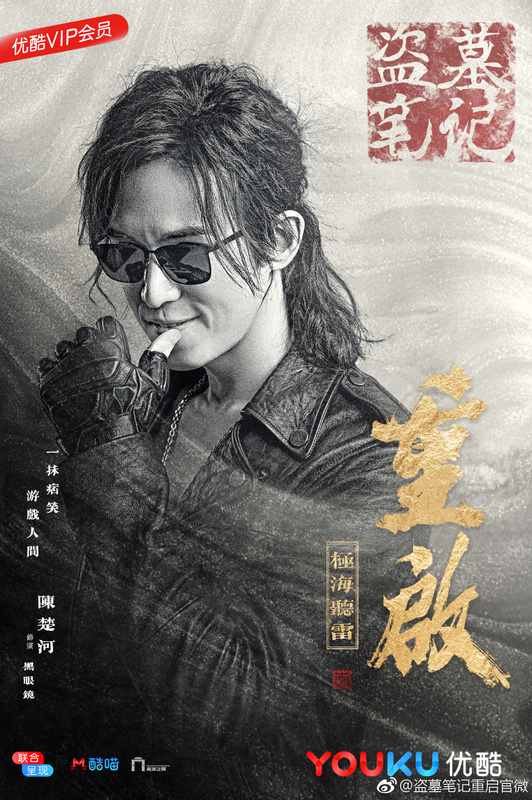 Chen Minghao from Tomb of the Sea reprises his role as Wang Pang Zi. Baron Chen plays a character called Shades (Sunglasses?) while veteran actor Hu Jun plays Wu Xie's Second Uncle Wu Erbai.